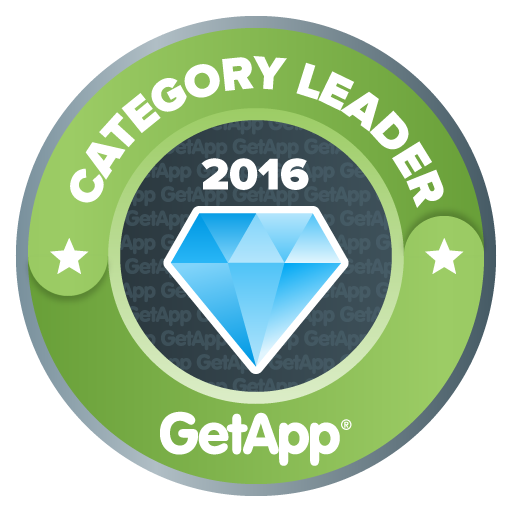 Blog and News | GreenRope :: GreenRope Named a Category Leader in Marketing Automation by GetApp! GreenRope couldn't be happier to announce that we were named a leader in the marketing automation category by GetApp, a high-traffic software review site. We sit alongside some of the industries largest vendors, making this a huge win for the GreenRope team, and of course, our users! Click here to view GreenRope's profile on GetApp . GetApp’s Category Leader rankings highlight the top 25 cloud-based business applications for every essential business operation, from marketing automation to HR and expense management. The ranking uses five unique data points to assess apps, giving software buyers a shortlist of some of the top cloud-based solutions for their growing business. User reviews– the number and average rating of reviews on GetApp. Integrations– the number of integrations with other apps listed on GetApp. Mobile Platforms– the availability of an Android and iOS app and its rating in Google Play and the App Store, respectively. Media Presence– the number of followers and fans on Twitter and Facebook, respectively. Security– based on a security survey developed by GetApp, modeled on the Cloud Security Alliance self-assessment form. GreenRope received high reviews from their users, especially in the integrations category. The GreenRope platform incorporates sales, marketing and operations into one platform, making it a complete tool for businesses looking to gain a deeper understanding of their customers and granting them the ability to easily offer personalized experiences. GreenRope gives people access to a 360-degree view of their customers so they can better serve their clients. With integrated CRM and marketing automation, marketers can use customer data and sales information to help target their messaging and send leads on more customized journeys. It is more important than ever to secure your focus on the customer rather than the technology, and having a complete and easy-to-use platform lets you do just this. 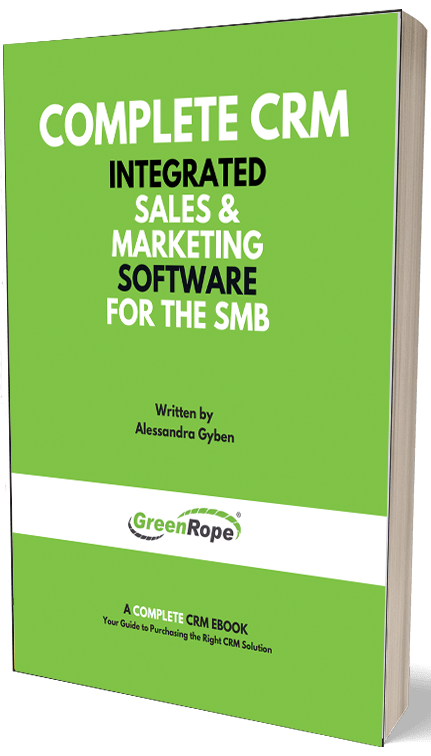 With GreenRope, you do not have to worry about integrating multiple systems, all you need to worry about is using all of the fantastic data you've collected and using it to establish and nurture your valuable business relationships. Even though we are a smaller company, we sure are mighty. And, we have what it takes to be the best platform for our users. Our users are our lifeblood. We do what we do everyday because of them. Thank you to all of our users who reveiwed us on GetApp! You are helping us reach the top! Have something great to say about GreenRope? Review us!